We know that summer time means road trips for a lot of families. Family trips on the road can be fun but also filled with kids saying “I’m bored!”. 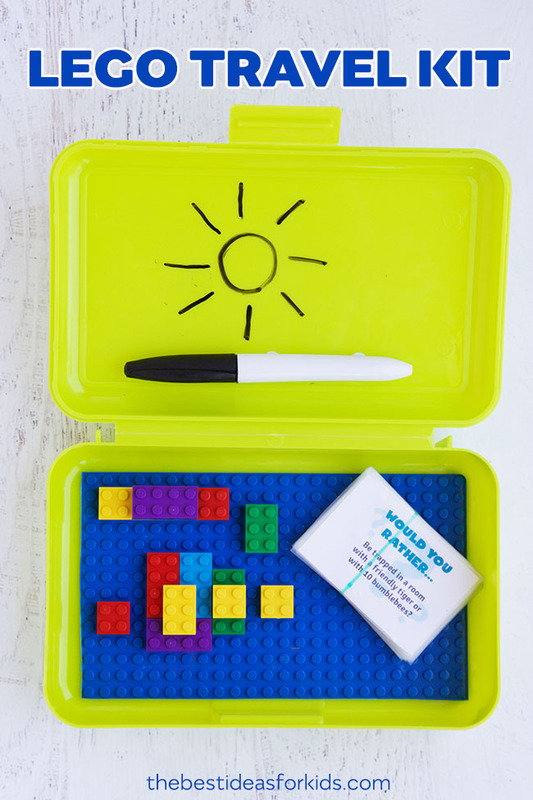 This lego travel case is just the thing to occupy the kids for at least part of your road trip this summer! 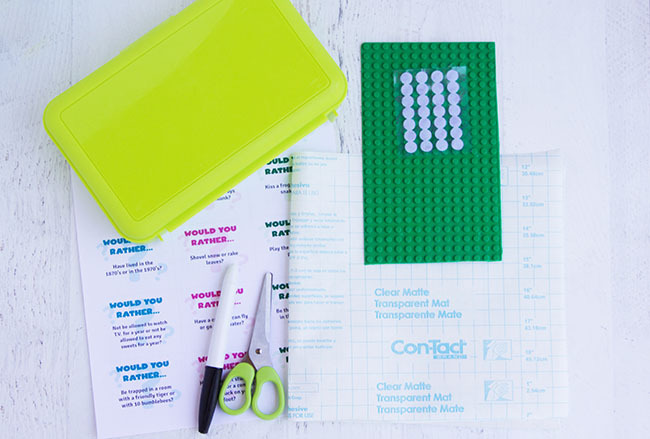 We’ve even compiled a list of kid-friendly “Would You Rather” questions to include in these lego car activity kits. 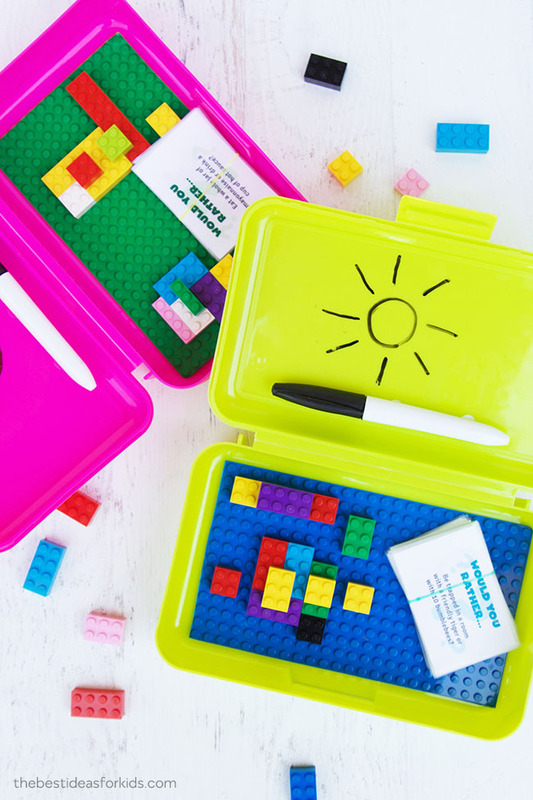 These lego travel cases are so easy to put together. 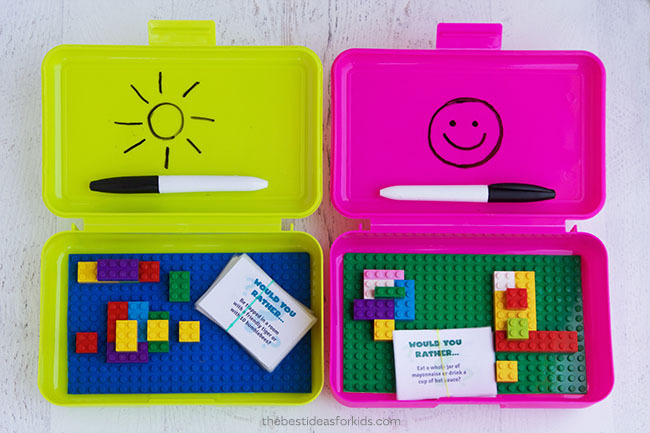 We put a lego base in the bottom of a plastic pencil box and used the top lid as a dry erase board. Add in the “Would You Rather” cards, and kids can play for hours! 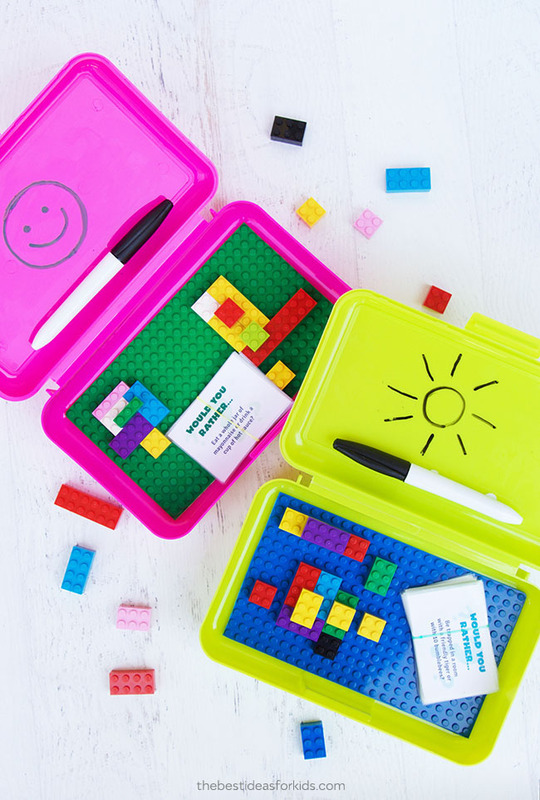 These activity kits would also be great to keep younger siblings busy at summer ball games or while waiting at the Dr’s office. 1. 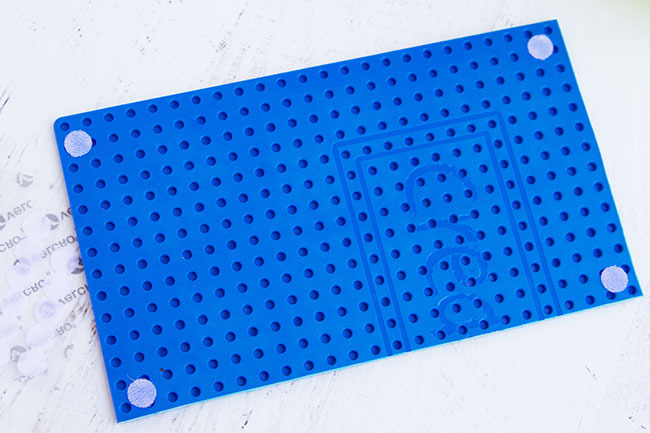 Begin by cutting the lego baseplate to fit the bottom of your plastic box. 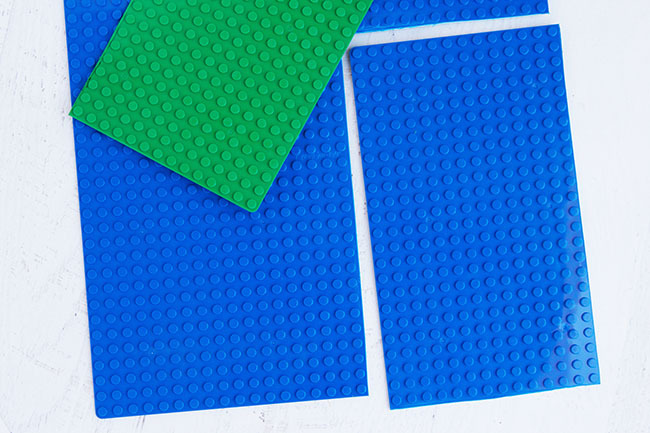 These lego baseplates are intended to be cut so you can place them anywhere you like! Even on top of furniture or storage containers! 2. Attach 4 adhesive velcro dots to the bottom of the baseplate. 3. 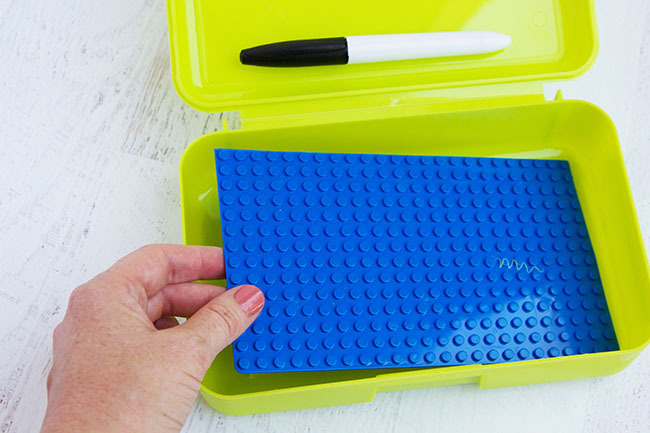 Place the coordinating velcro dots in the bottom of the plastic box and insert the Lego baseplate. 4. Attach more velcro dots to a dry erase marker. 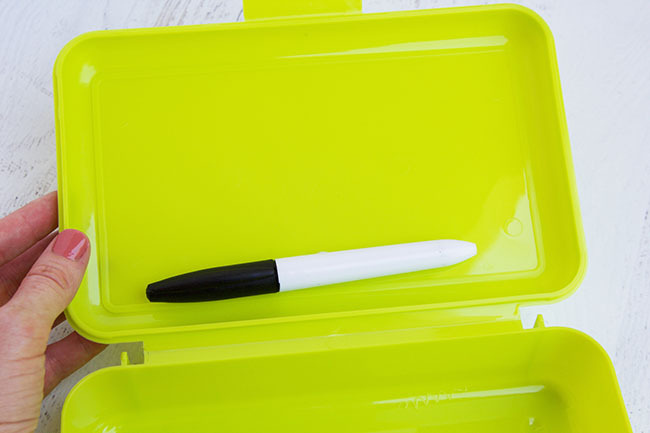 Place the coordinating dots on the inside of the lid and attach the dry erase marker. 5. For more travel fun, bring along these Would You Rather Questions for Kids cards. 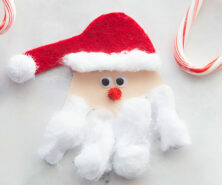 You can laminate them or print on cardstock. 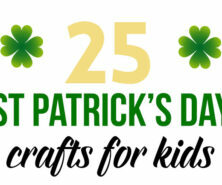 The great thing about these activity kits is that you can customize them for your own kids! 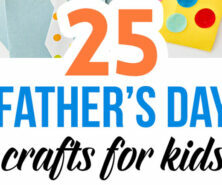 Add any other small toys that your kids love to play with to keep them happy in the car! 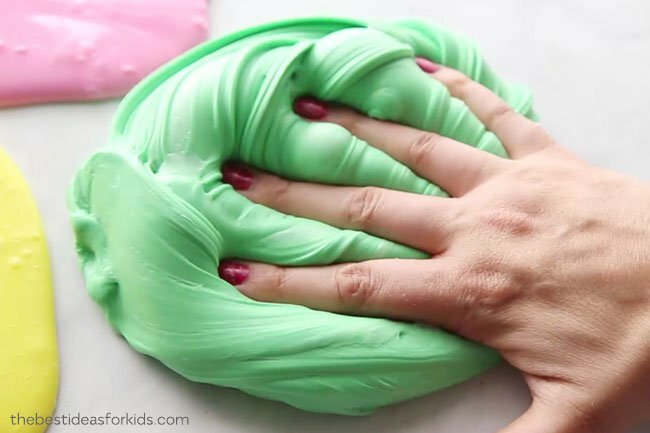 See how to make Fluffy Slime – this is a fun activity for the kids to do! 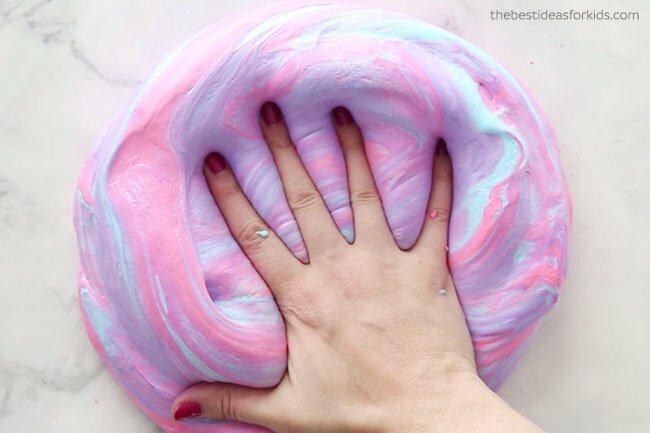 This Butter Slime is also a fun slime recipe to try!